Provides a quick and easy way to clean in tight places. 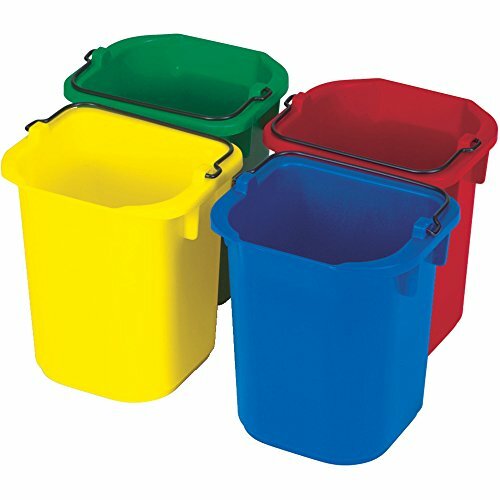 Comes in a variety of colors to support a color-coded cleaning system. Easy-to-clean smooth, plastic surface is easy to wipe down and keep looking its best.